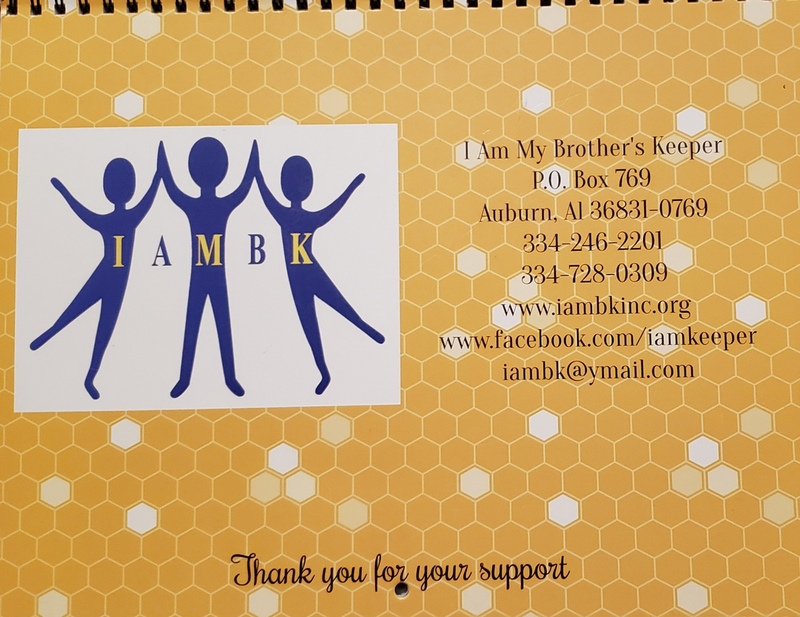 IAMBK relies on volunteers to keep programs and services running. 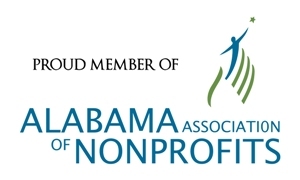 The organization has a staff of over 15 volunteers with histories of working with at-risk youth and families. 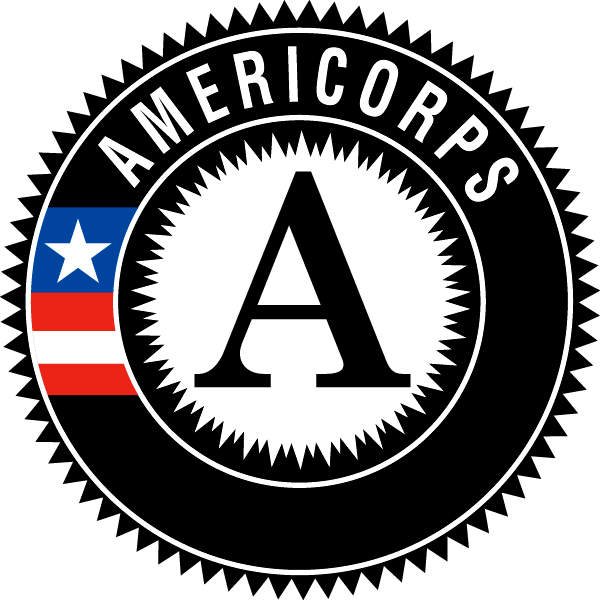 Volunteers have worked with youth that have been suspended or dropped out of school, incarcerated, from single parent and drug present environments, unsupervised children, homeless families, and youth who have undetected needs for early intervention, dental, and mental health services.